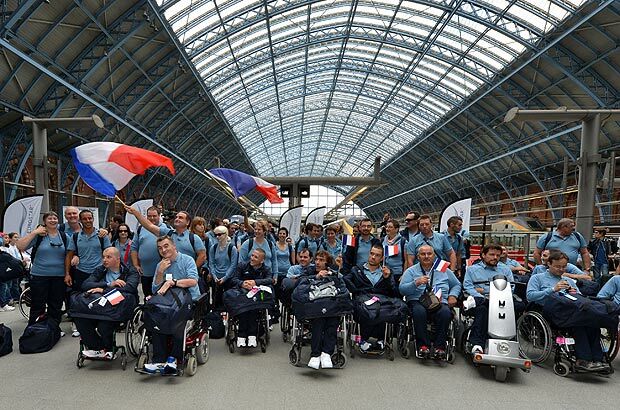 Rentapad is pleased to announce that we are providing several iPad devices to the French Paralympic Team for the duration of the Paralympic Games here in London. We would like to take this opportunity to wish them every success during the games! Good luck from the Rentapad Team!